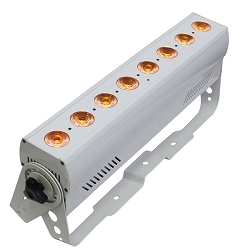 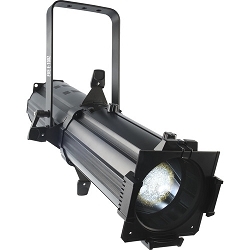 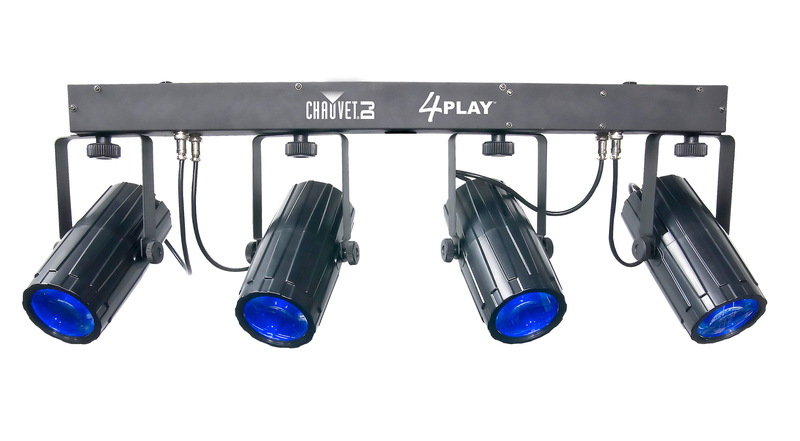 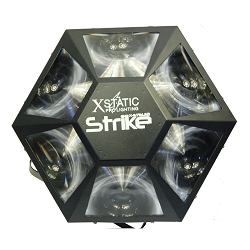 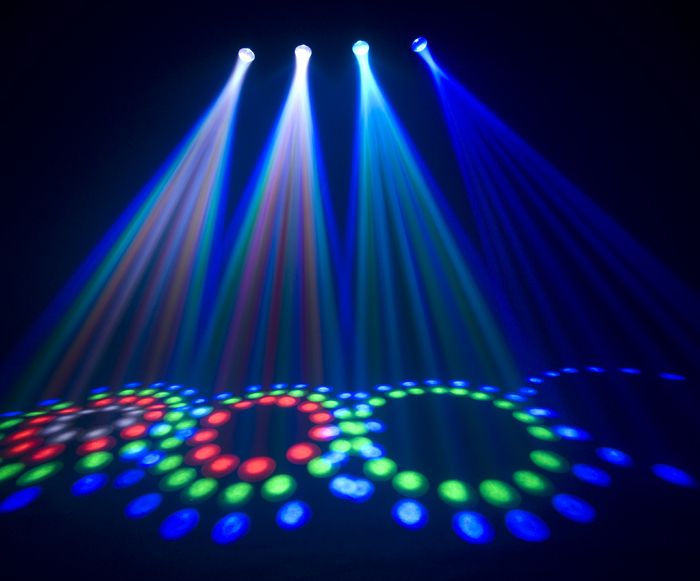 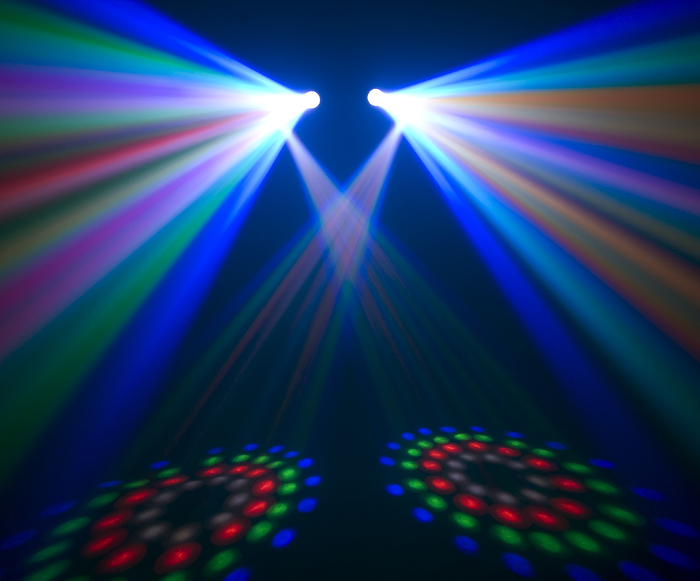 The Chauvet DJ 4PLAY provides a ready-to-go light bar for the entertainer on the go. 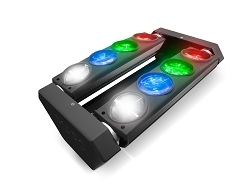 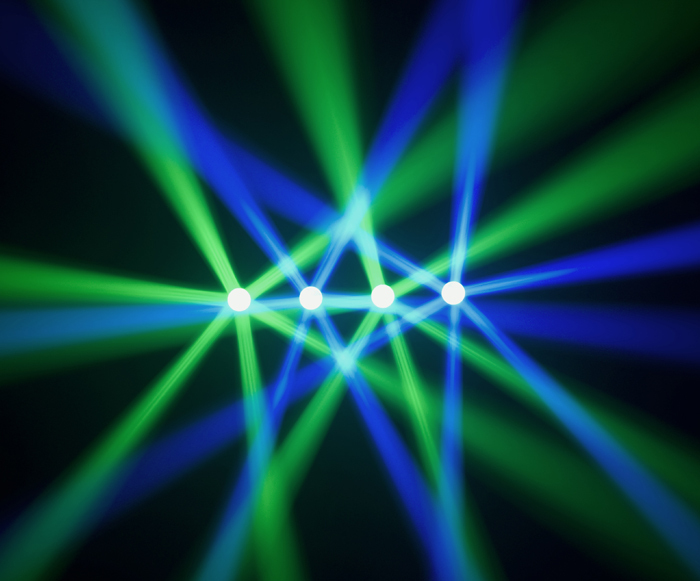 The bar is fitted with four LED moonflowers each containing red, green, blue and white LEDs to produce razor-sharp rotating beams. 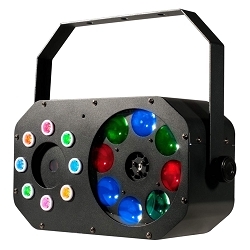 The unit features 6-channels of DMX control with built-in automated and sound-activated programs. 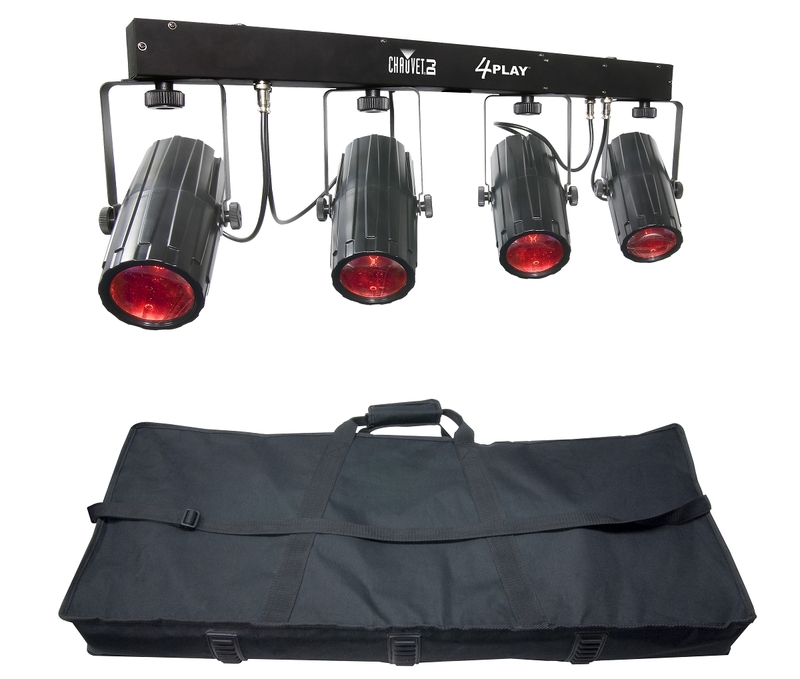 The 4PLAY fits onto most standard tripods, including speaker stands and the 4BAR tripod. 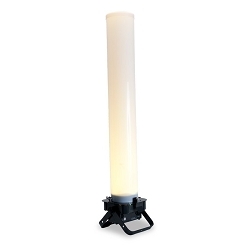 And, it comes with a free travel bag.